EMSL Analytical offers environmental and food testing services for Salmonella and other microbial pathogens to protect the public from exposure risks. According to a recent NBC 10 News article, 17 people spanning across four states have reportedly contracted a foodborne-related illness linked to a kosher poultry product. The Center for Disease Control and Prevention (CDC) identified Salmonella in samples of raw chicken that were collected from two facilities that produce the product in question. The raw chicken products were packaged and sold to consumers from September of 2017 until June of this year. The CDC has not urged consumers to stray from the brand’s products but to ensure that the chicken products have been fully cooked to a temperature of 165 degrees Fahrenheit to kill the bacteria. Aside from cooking the products to the appropriate temperature, consumers must wash their hands after handling the raw chicken as well as wash cutting boards, utensils, and counter tops used in preparing the chicken. To help prevent the spread of microbial pathogens, EMSL Analytical, Inc. offers comprehensive environmental testing services and all of the supplies necessary to collect and submit samples. Testing can help prevent infections or be instrumental in locating the source of an outbreak if one has already occurred. 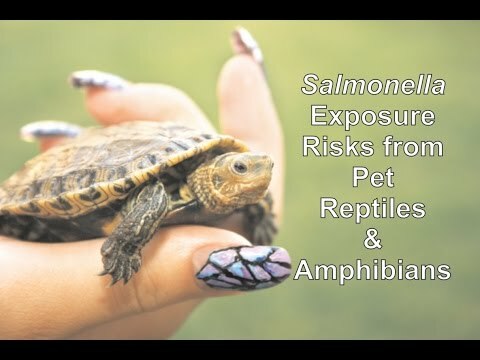 EMSL also recently sponsored an educational video about Salmonella, its exposure risks, as well as the risks from backyard poultry at: http://youtu.be/IRJVx2_qGQM. 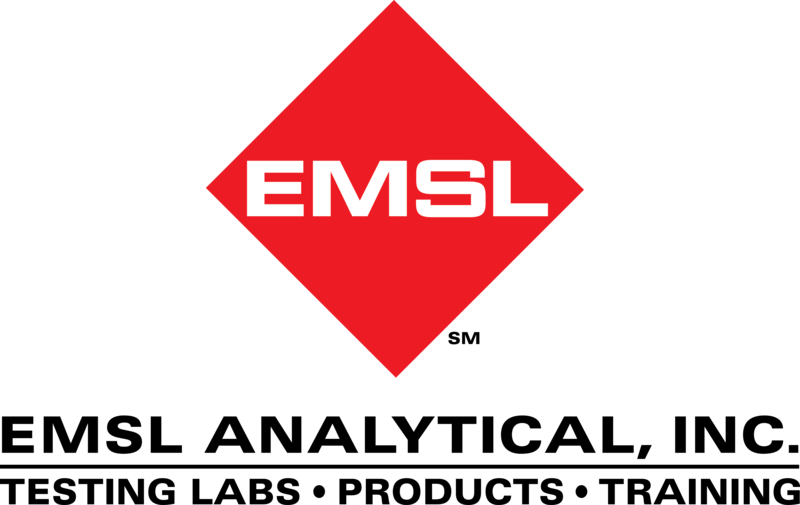 To learn more about Salmonella or other microbial and environmental testing services, please visit www.EMSL.com, call (800) 220-3675 or email info@EMSL.com .